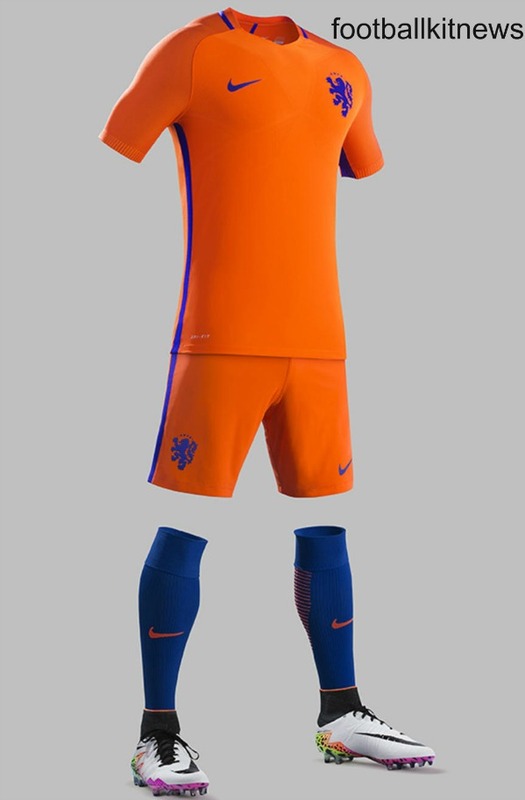 These are the new Netherlands kits 2016/2017, new uniforms for the Dutch national team for international fixtures in the 16/17 season. 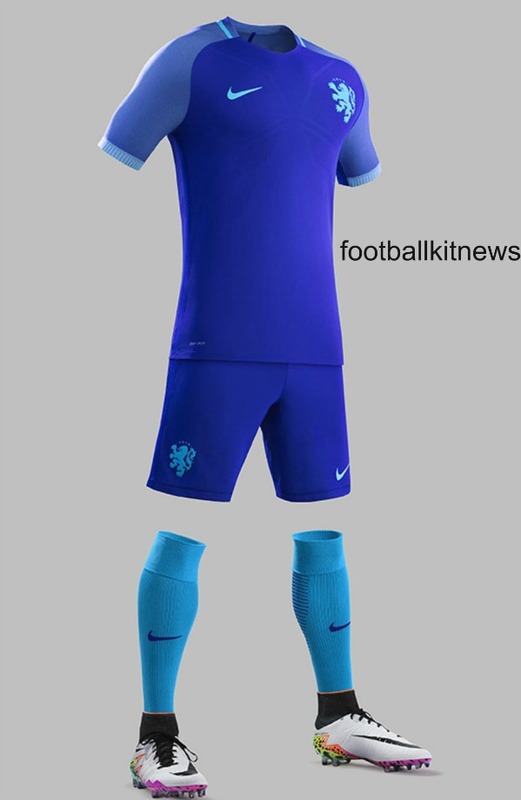 Made by Nike, the new Holland shirts were officially unveiled on 21 March, 2016. The Netherlands, finalists at the 2010 World Cup, and semifinalists at the 2014 event, surprisingly failed to make it to Euro 2016 even as the competition expanded to 24 teams. Guus Hiddink’s side finished with 13 points and only managed to pick up 4 wins out of a possible 10. 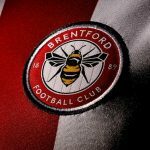 It meant that the likes of Manchester United’s Memphis, ex Arsenal forward Robin van Persie and Bayern star Arjen Robben will not be seen at the Championships later this summer. The home shirt is in the country’s traditional orange colour, with blue on the collar, crest and side stripes. Like with other Nike international releases, the insides of the cuff have two words closely connected with the national team- in this case, Oranje and Leeuwen. The away kit is “Nassau” blue, with a lighter shade for the front, and a darker one adorning the sleeves. 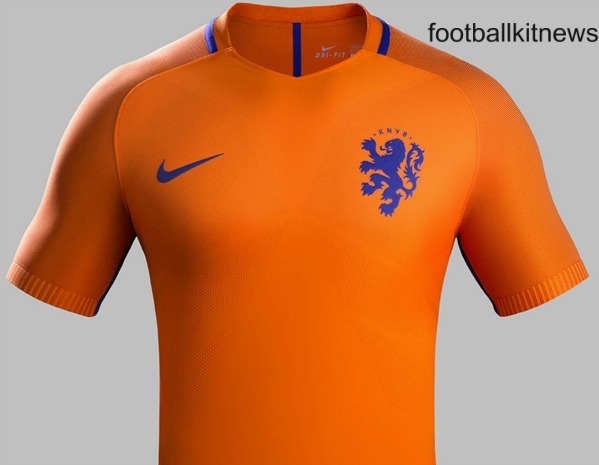 The new kit will first debut in the Netherlands’ friendly game against France later this month. This entry was posted in International Team Kits and tagged Nike on March 21, 2016 by Football Kit News. 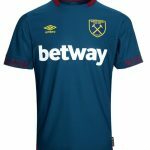 This is what happens when the big manufacturers hold the monopoly – Nike have decided that this year the colour scheme will be same colour top and shorts, different colour socks. So that’s what EVERYONE gets. It’s like players are playing for Nike rather than their country. Very nice. Impressed with Nike. West of Scotland this Summer but for me other than Scotland I like watching Germany as far as National teams go have since Euro 96 in England. For me lough I like the New Brazil home jersey the best in this Nike Template. Still think the next Cuple of Euro’s & World Cup’s will be rigged as far as the winners go it’s all about the cash that can be generated through them now. Nike ain’t at the ball game with this template, every Nike team will be wearing variations of the same kit. Great uniforms for them to wear while watching the Euros from home. Well you won’t be seeing the Dutch one!